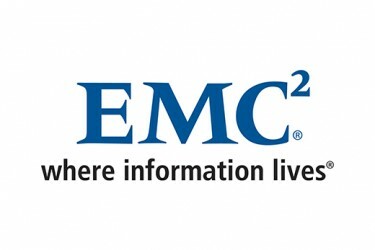 We partner with many different companies and organizations on a variety of projects. However, we all have the same goal: to advance innovation in the film, television, gaming and other screen industries. 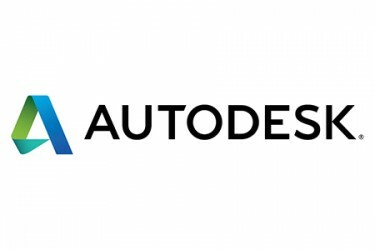 Whether it’s exploring technical or creative opportunities involving new equipment and processes within our sound stage, researching technology, collaborating with a company on new software or hardware development, or providing training to industry professionals, the work we do with our partners is transforming the industry. 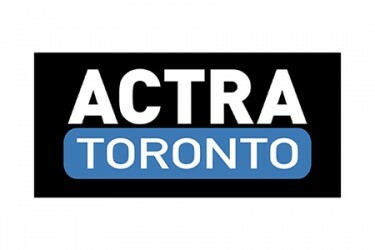 ACTRA Toronto is the largest branch of ACTRA (the Alliance of Canadian Cinema, Television and Radio Artists), the union representing performers in the film, radio, television and new media industries. It is the largest organization of cultural workers in Canada. 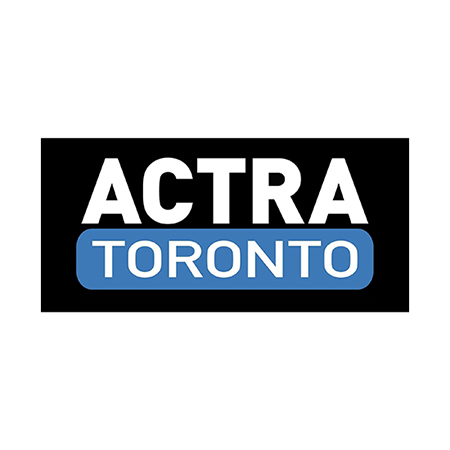 ACTRA Toronto’s jurisdiction includes all of Ontario outside the National Capital Region, and represents over 15,000 of ACTRA’s 22,000 members. 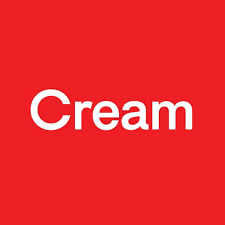 For more than 45 years AMD has driven innovation in high-performance computing, graphics and visualization technologies ― the building blocks for gaming, immersive platforms, and the datacenter. Hundreds of millions of consumers, leading Fortune 500 businesses and cutting-edge scientific research facilities around the world rely on AMD technology daily to improve how they live, work and play. AMD employees around the world are focused on building great products that push the boundaries of what is possible. For more information about how AMD is enabling today and inspiring tomorrow, visit AMD.com. 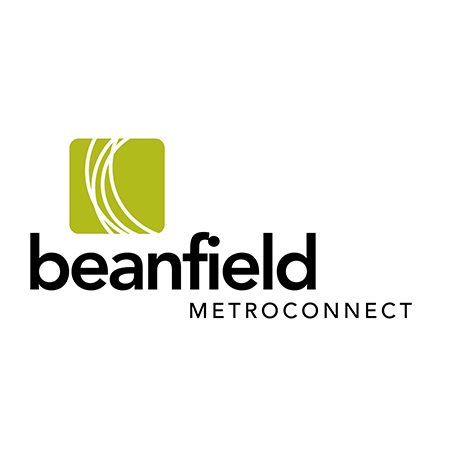 Since 1988, beanfield fibre has been transforming the way business communicates with Internet, phone, private line and colocation services. Christie a global visual technologies company, offers diverse solutions for business, entertainment, and industry. 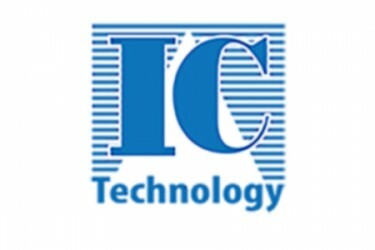 With expertise in film projection since 1929 and professional projection systems since 1979, we've established a reputation as the world’s single source manufacturer of a variety of display technologies and solutions for cinema, large audience environments, control rooms, business presentations, training facilities, 3D and virtual reality, simulation, education, media and government. 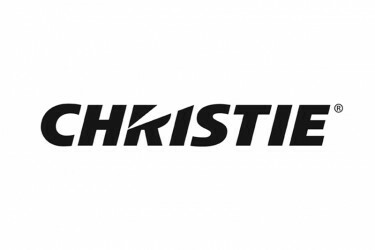 As a market leader, Christie has installed over 100,000 projection solutions worldwide. Deluxe offer clients powerful solutions and streamlined processes to reach and engage new audiences and open additional sources of revenue. 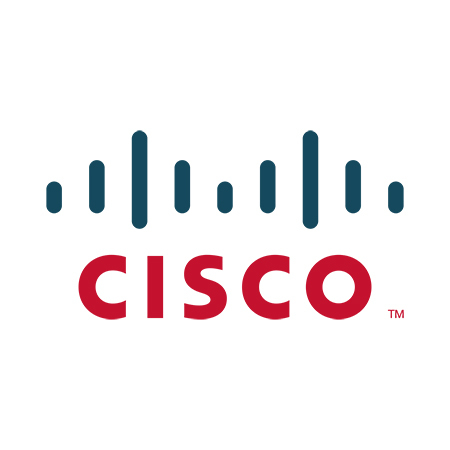 They turn their ideas into reality, bringing significant added value to the consumers they serve around the world. Beginning as a film lab in 1915, Deluxe has established a legacy as the most trusted partner for the top content owners, creators and brands. 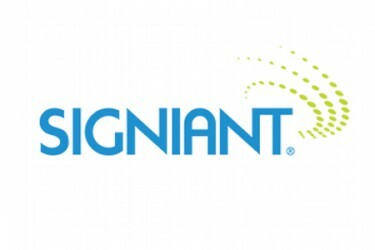 Today, their comprehensive suite of global digital delivery solutions enables clients to move, manage and monetize content, and their world-class creative services underpin some of the most ground-breaking and meaningful projects in entertainment and advertising. Over 7,000 of the most respected technologists and artists in the industry work at Deluxe in 25 regions around the world. 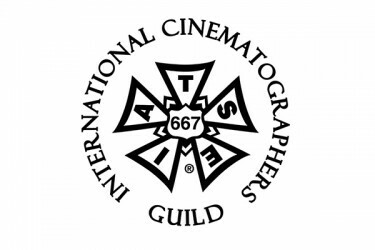 The Directors Guild of Canada (DGC) is a national labor organization that represents over 3,800 key creative and logistical personnel in the screen-based industry covering all areas of direction, design, production and editing. The DGC negotiates and administers collective agreements and lobbies extensively on issues of concern for Members including Canadian content conditions, CRTC regulations and ensuring that funding is maintained for Canadian film and television programming. 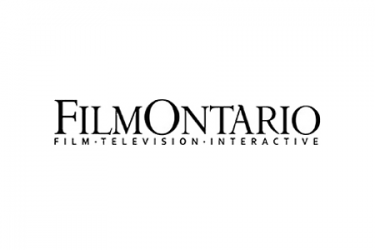 FilmOntario is an industry-funded, non-partisan screen-based (film/interactive/television) consortium 30,000 strong of companies, producers, unions, guilds, financial services and organizations within Ontario, and over $2.5 billion in direct economic activity annually. 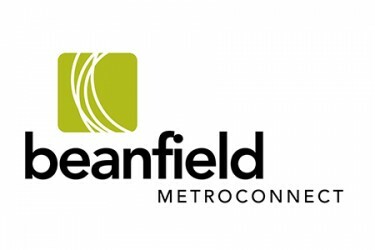 Our emphasis is on marketing Ontario as a screen-based content creator and production jurisdiction, and working with all levels of government so that policies and programs ensure our international competitiveness. I.A.T.S.E. 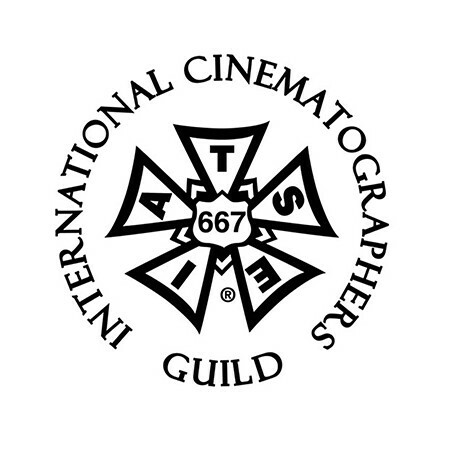 Local 667 represents camera professionals and unit publicists who work in all phases of Motion Picture productions filmed or electronically recorded for theatrical feature films, films for television, television series, commercials, documentaries, internet productions and corporate video productions, as well as working at live events. 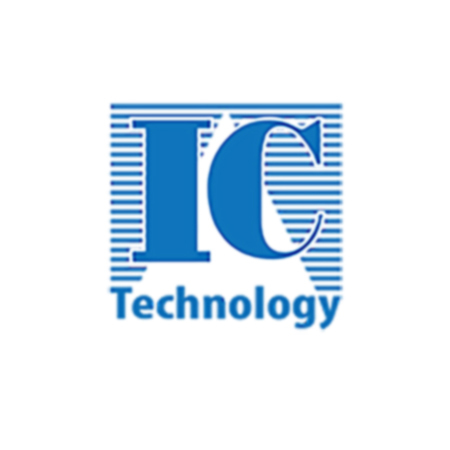 IC Technology specializes in hardware & software solutions for Digital Content Creation, 3D Animation and Video Production. 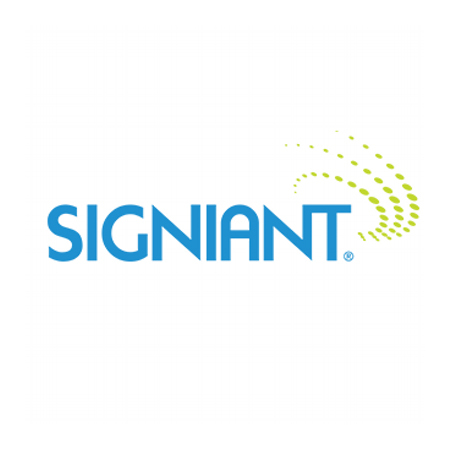 Our services include workflow design, product training and on-site support. 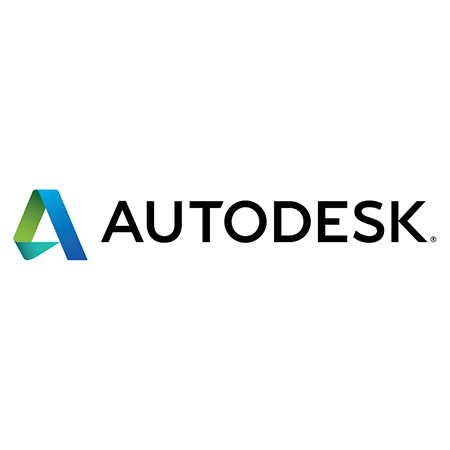 We have been in business since 1989 and we are one of Canada's top Media and Entertainment dealer and the longest standing Canadian dealer for Autodesk 3D Studio MAX and Maya. 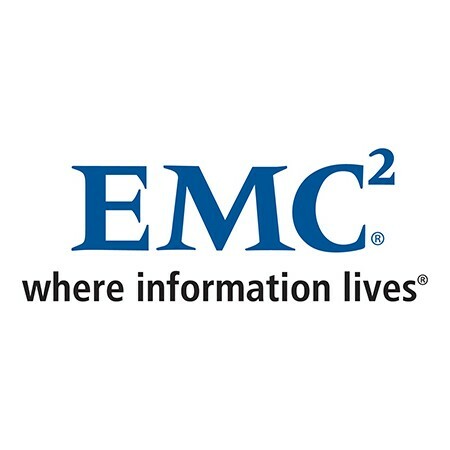 We offer the largest selection of professional products and solutions, for Video Editing, 3D Animation, Storage Systems, Servers and Rendering Farms. Pinewood Toronto Studios is Canada’s largest film and television production complex. With more than 250, 000 sq ft of production space – 8 stages, including North America’s largest purpose-built soundstage, localized support facilities and office space – we can accommodate productions of any scale. Quantum Capture helps businesses increase the effectiveness of customer service, chatbot, training, entertainment, and health & wellness experiences through personalized virtual humans and avatars. Founded in 2015, our philosophy is that humans are the ultimate user interface. We combine the best AI technologies and sync them near perfectly with 2-way human facial emotions, body gestures and voice automation so that digital experiences become more human. 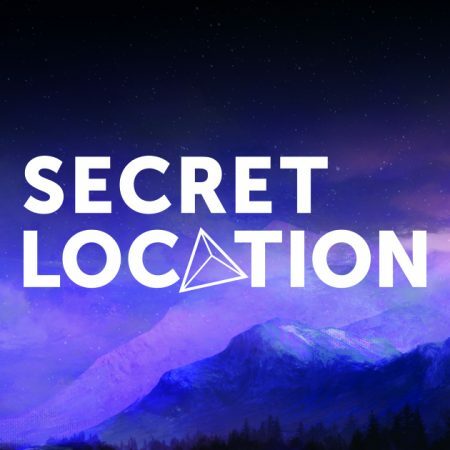 Founded in 2008 and acquired by Entertainment One (eOne) in 2016, Secret Location is reshaping the virtual reality (VR) industry by combining cutting-edge technology with traditional storytelling. 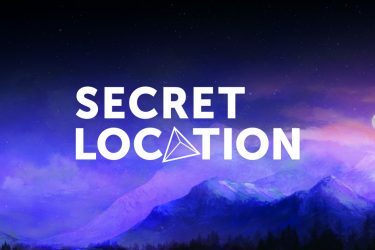 Secret Location created the first original serialized VR narrative and is the first company in the world to win a Primetime Emmy Award for a VR project. Secret Location also in-house developed Vusr, a cloud-based content management system that offers solutions to several challenges in VR distribution such as monetization and managing location-based experiences. 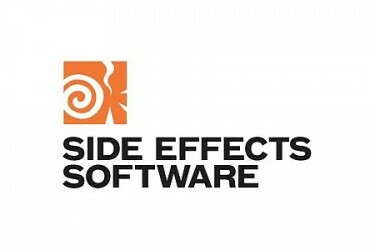 For over twenty years Side Effects has been providing artists with procedural 3D animation and visual effects tools designed to create the highest-quality cinematic results. We are passionate about what our customers do because our roots are in production, both as artists and as pioneering technical innovators. Sony is committed to developing a wide range of innovative products and multimedia services that challenge the way consumers access and enjoy digital entertainment. By ensuring synergy between businesses within the organization, Sony is constantly striving to create exciting new worlds of entertainment that can be experienced on a variety of different products. Ubisoft is a leading creator, publisher and distributor of interactive entertainment and services, with a rich portfolio of world-renowned brands, including Assassin’s Creed, Just Dance, Watch_Dogs, Tom Clancy’s video game series, Rayman and Far Cry. The teams throughout Ubisoft’s worldwide network of studios and business offices are committed to delivering original and memorable gaming experiences across all popular platforms, including consoles, mobile phones, tablets and PCs. Vicon offers an integrated solution for both digital optical and video-based motion tracking. 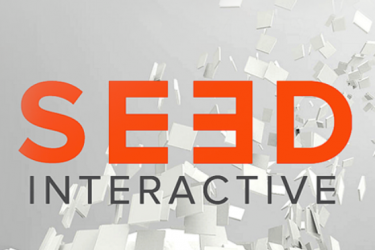 SEED is an award-winning virtual reality and augmented reality gaming company that started with a vision of revolutionizing education, entertainment and the health and wellness sectors. 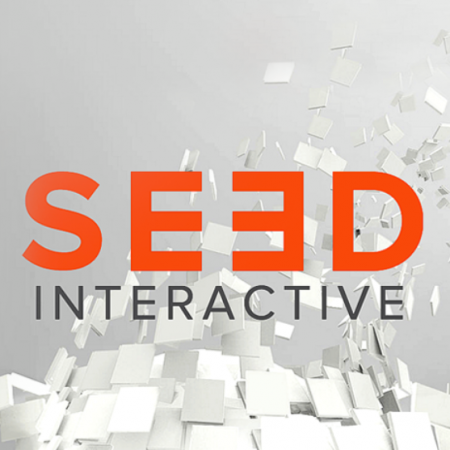 Since its inception, SEED has made rapid progress towards its vision, with a diverse portfolio of successful immersive software and hardware products, games and campaigns. 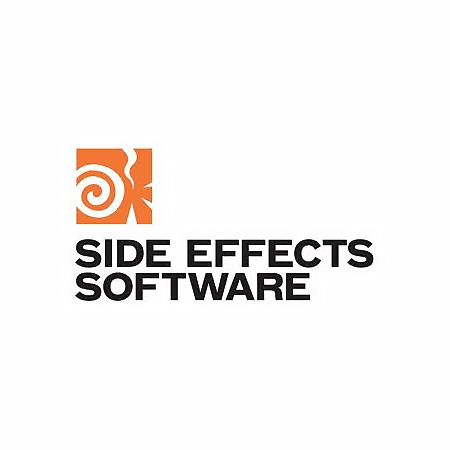 Founded by Dan Stopnicki and Aaron McLean in 2013, we have grown from a group of developers around a desk in an incubator to working with Canada’s top brands, building and growing internal IP and expanding into exciting new sectors in healthcare, virtual training and simulation. 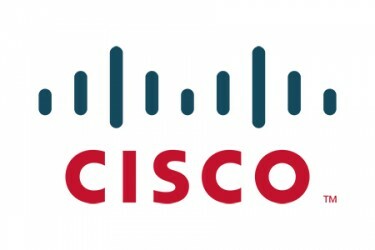 WFW is a Comweb Group member company. Founded in 1963, WFW is Canada’s oldest and largest provider of professional motion picture, television, digital media and theatrical production equipment. The company services productions of all sizes from coast to coast and has the most extensive inventory of equipment in the industry, including the very latest in technological advances.